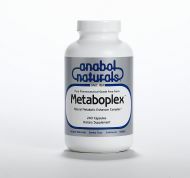 Metaboplex is a high potency growth complex of pure trans-Ferulic Acid, a key metabolic constituent; Glycine, the daytime metabolic enhancing amino acid; and L-Tyrosine, the biochemical pathway amino precursor to important neurotransmitters. A scientifically engineered dietary adjunct to support your quest for that sculpted, chiseled look -- when training and dieting to burn fats, without sacrificing hard earned muscle. 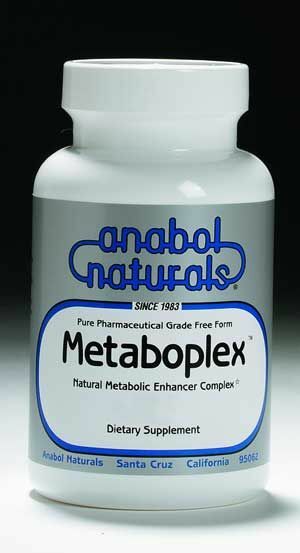 Metaboplex is a synergist nutritional complex combining the daytime GHReleasing amino acids, L-Glutamine, Glycine and L-Tyrosine with plant sterol, Gamma Oryzannol, and its key metabolic constituent, Ferulic Acid. As we age, major declines in body chemicals we need to stay healthy occur. One critical chemical that diminishes with age is called GH. Diminished GH appears to slow the metabolism. 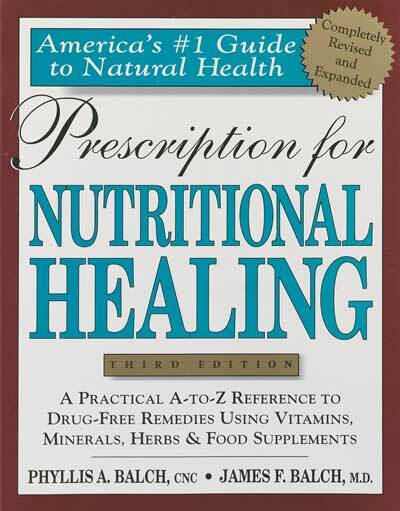 Scientists have been exploring nutritional solutions to restore GH to youthful levels. The focus of research has been the pituitary gland, which adequately produces GH, but is less efficient with age. 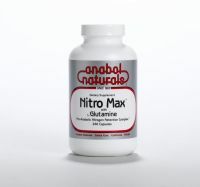 But research has found the amount of GH released can be stimulated by certain amino acids and nutrients and can enhance the metabolism. Ferulic acid has antioxidant properties that make it an important ant-aging agent, neutralizing free radicals and also works synergistically with other antioxidant nutrients.